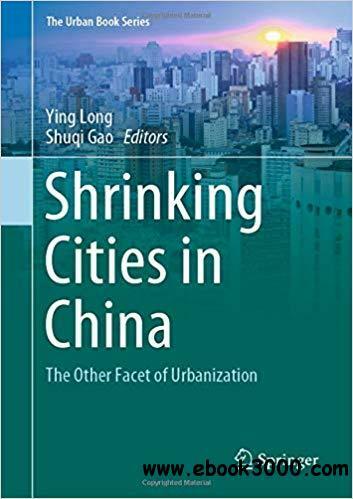 This book offers an essential introduction to the phenomenon of shrinking cities in China, highlighting several case studies, qualitative and quantitative methods, and planning responses. As an emerging topic in urbanizing China, cities experiencing population loss have begun attracting increasing attention. All chapters of the book were contributed by leading researchers on the subject in China. Richly illustrated with photographs for a better visual understanding of the topic, the book will benefit a broad readership, ranging from researchers and students of urban planning, urban geography, urban economics, urban sociology and urban design, to practitioners in the areas of urban planning and design.